All working parents who have children aged under 12 years can now apply for up to £2,000 of childcare support per child, per year. Parents, including those who are self-employed, can apply online for Tax-Free Childcare by visiting the Childcare Choices website, where they can also access the Government’s childcare calculator. This helps parents to pick the Government childcare support that best meets their needs. The support is worth up to £4,000 for disabled children. 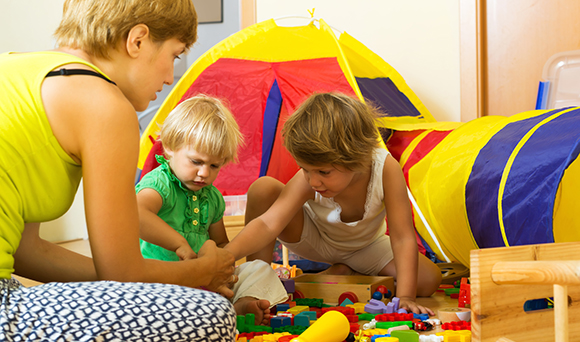 More than 190,000 parents so far have successfully applied and now have a Tax-Free Childcare account they can use to pay for a variety of regulated childcare, including nurseries, childminders, after school or holiday clubs. For every £8 parents pay into their childcare account, the Government will contribute an extra £2. Once eligible parents have opened their new account they can start paying their childcare provider straightaway, using the Government contribution. A working parent is defined as someone who earns a minimum of £120 a week. Tax-free childcare is not available for parents who earn £100,000 or more per annum. Elizabeth Truss, Chief Secretary to the Treasury, said: “Tax-Free Childcare will cut thousands of pounds from childcare bills and is good news for working parents.